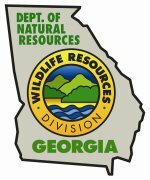 Snakes taking over your property? 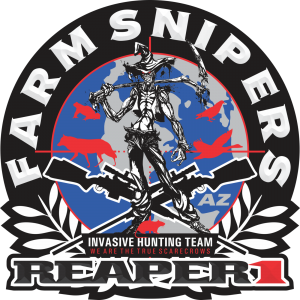 We offer Snake Removal and Trapping to help remove the threat on your property. We offer snake hand catching from your home and property. We remove snakes from your pond or lake to prevent the hazzard of kids and pets coming into contact with them. Due to the excessively wet season we are seeing a rise in the snake sightings. If you find a snake inside your residence and want him removed, we offer hand catching and removal. If you have a snake in your garage we will respond out and remove and relocate the offender. We offer hand catching, trapping, removal, and relocation of any unwanted snake. Why worry if you have properly identified the snake in your living room? We have trained operators that can remove the snake safely with no harm to the snake. This is one of the two common venomous snakes found in our area. 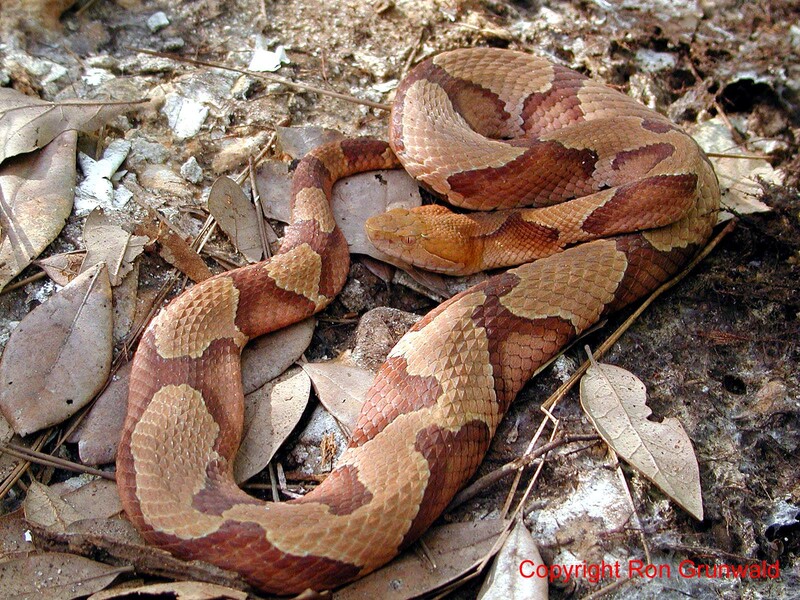 Of the many kinds of snakes found in the United States, only the following are harmful: Rattlesnakes, Copperheads, Cottonmouth, Coral snakes, and sea snakes. The latter group lives only in the oceans. All poisonous snakes, except coral snakes and sea snakes, belong in a group called pit vipers. There are three ways to distinguish between pit vipers and non-poisonous snakes in the United States: (1) all pit vipers have a deep pit on each side of the head, midway between the eye and the nostril. Non-poisonous snakes do not have these pits. (2) On the underside of the tail of pit vipers, scales go all the way across in one row (except on the very tip of the tail, which may have two rows in some cases). On the underside of the tail of all non-poisonous snakes, scales are in two rows all the way from the vent of the snake to the tip of the tail.The shed skin of a snake shows the same characteristics. Some species of non-poisonous snakes occur throughout several states, but the majority have only limited ranges. All snakes are predators, and the different species eat many different kinds of food. Rat snakes eat primarily rodents (such as rats, mice, and chipmunks), bird eggs, and baby birds. King snakes eat other snakes, as well as rodents, young birds, and bird eggs. Some snakes, such as green snakes, eat primarily insects. Some small snakes, such as earth snakes and worm snakes, eat earthworms, slugs, and salamanders. Water snakes eat primarily frogs, fish, and tadpoles. Snakes are specialized animals, having elongated bodies and no legs. They have no ears, externally or internally, and no eyelids, except for a protective window beneath which the eye moves. The organs of the body are elongated. Snakes have a long, forked tongue,. which helps them smell. Gaseous particles from odors are picked up by the tongue and inserted into the two-holed organ, called the Jacobson’s Organ, at the roof of the mouth. The two halves of the lower jaw are not fused, but are connected by a ligament to each other. They are also loosely connected so the snake can swallow food much larger than its head. Because snakes are cold-blooded and not very active, one meal may last them several weeks. Also, because they are cold-blooded, they may hibernate during cold weather months or aestivate during hot summer months when the climate is severe. In either case, they consume little or no food during these times. Some snakes lay eggs, some hatch their eggs inside the body, and some give live birth. The young of Copperheads, rattlesnakes, and Cottonmouths are born alive. Non-poisonous snakes are harmless to humans. In most cases, a snake will crawl away when approached if it feels it can reach cover safely. No snakes charge or attack people, with the exception of the racers, which occasionally bluff by advancing toward an intruder. Racers will retreat rapidly, however, if challenged. Snakes react only when cornered. Different species react in different ways, playing dead by turning over on the back, hissing, opening the mouth in a menacing manner, coiling, and striking and biting if necessary. A non-poisonous snake bite has no venom and can do no more harm than frighten the victim. After being bitten several thousand times by nonpoisonous snakes, the author and his students have never suffered any adverse reaction, and no treatment was ever used. The only harm non-poisonous snakes can cause is frightening people who are not familiar with them. A bite from a poisonous snake, however, causes an almost immediate reaction—swelling, tissue turning a dark blue-black, a tingling sensation, and nausea. If none of these is observed or felt, the bite was from a non-poisonous snake. Also, bites from one of the pit vipers (Copperheads, Rattlesnakes, and Cottonmouths) will reveal two fang marks, in addition to teeth marks. All snakes have teeth; only pit vipers have fangs. 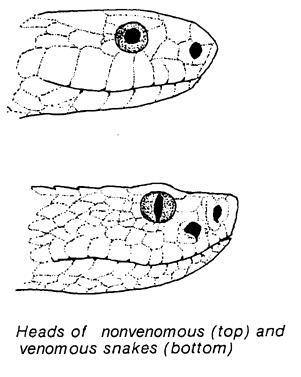 North American pit vipers have only two rows of teeth on top and two on the bottom, whereas non-poisonous snakes have four on top and four on the bottom.